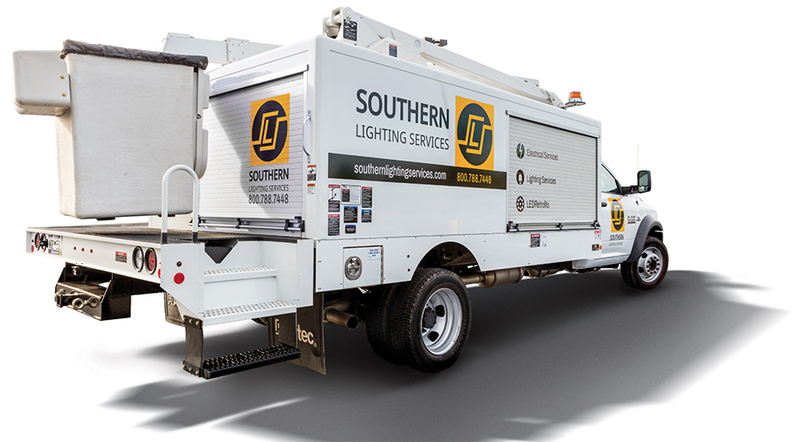 Services | Southern Lighting Services, Inc. While not part of our name, electrical services are a significant part of our business. These areas of expertise are not only complementary; they are mutually dependent. Having one company that can provide both lighting and electrical services is far more efficient and convenient for your company, and creates a seamless flow of work for your projects.